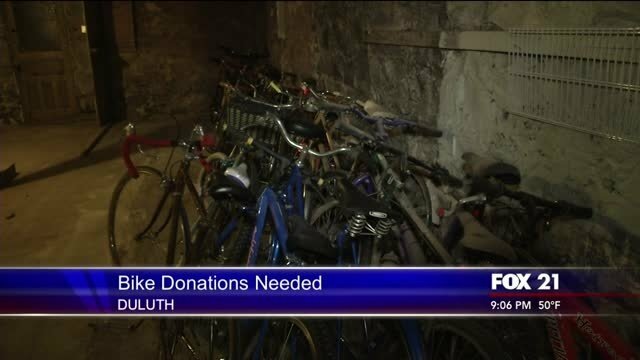 Continental Ski and Bike is gearing up for its annual Bike Swap. 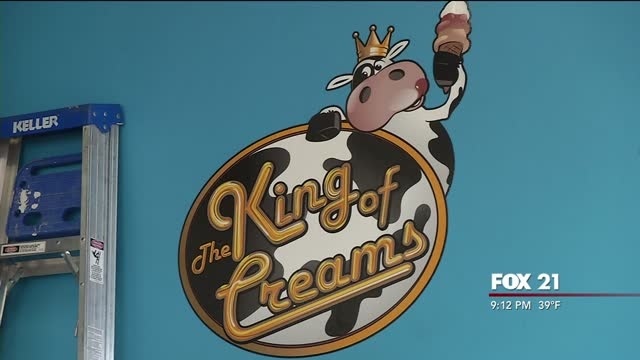 First it was an ice cream truck and now it officially became a store. 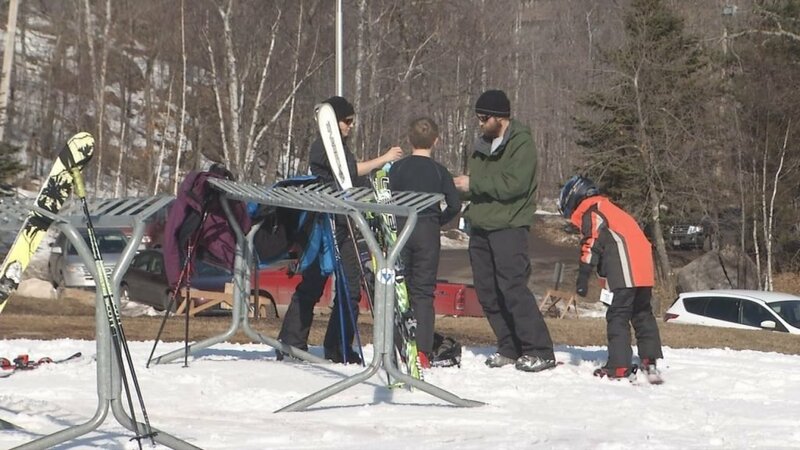 The sun peeking out and warmer weather is keeping Spirit Mountain busy. 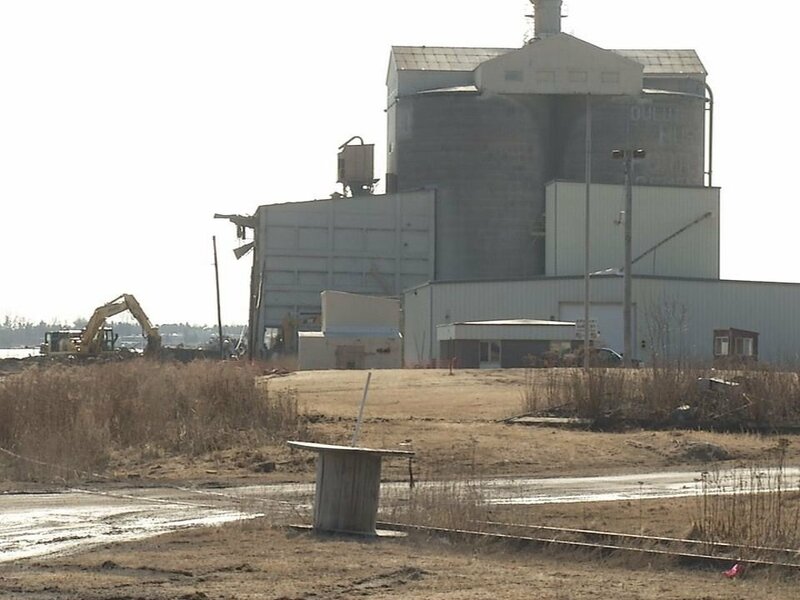 Work is moving along at the former Lafarge site for the new Pier B development. 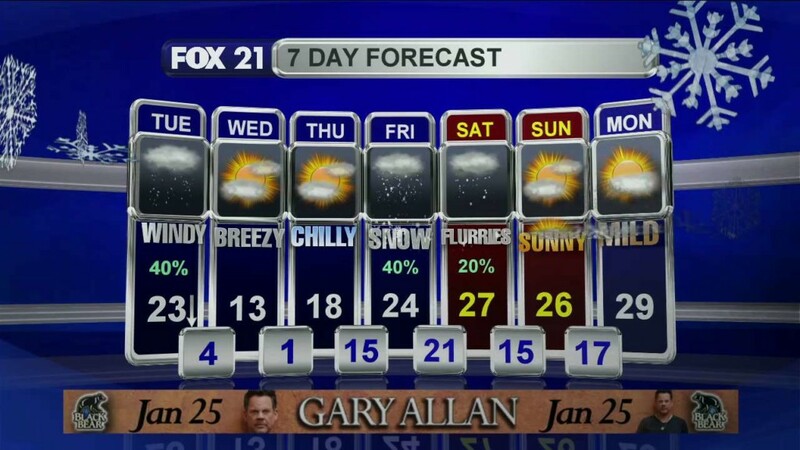 If you're the kind of person who craves ice cream all year long, you're in luck. 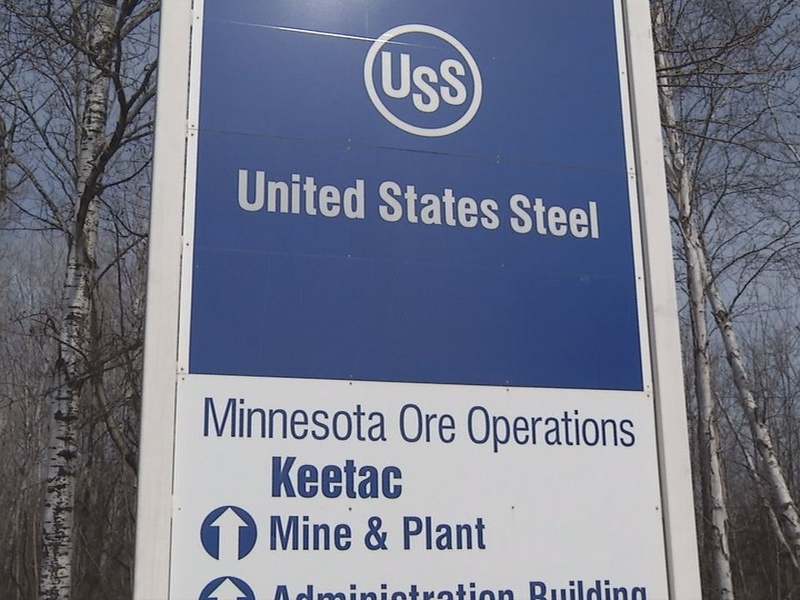 Last summer U.S. Steel pumped the breaks on a multi-million dollar expansion on the Iron Range. 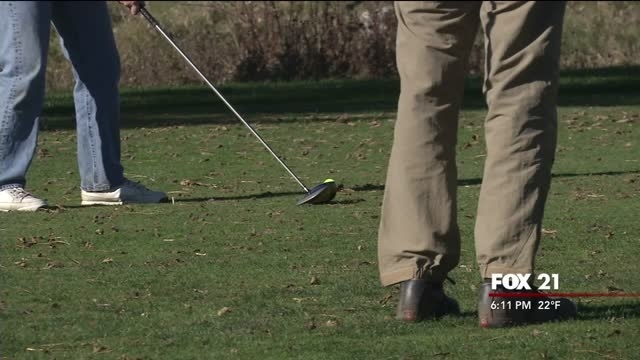 Billy Casper Golf (BCG), recently appointed manager of the City of Duluth’s popular Enger Park and Lester Park golf courses, has job openings at several operational levels at both properties. 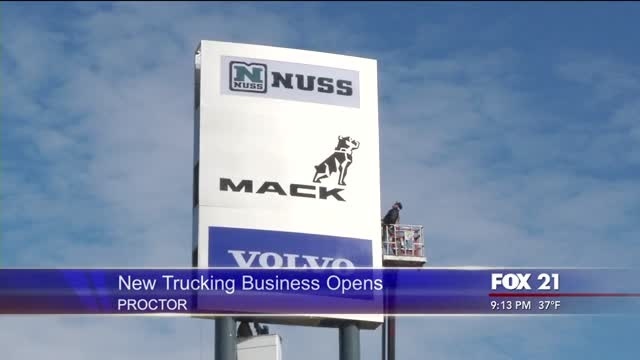 A longtime trucking business is now open and hiring at least 30 people in Proctor. 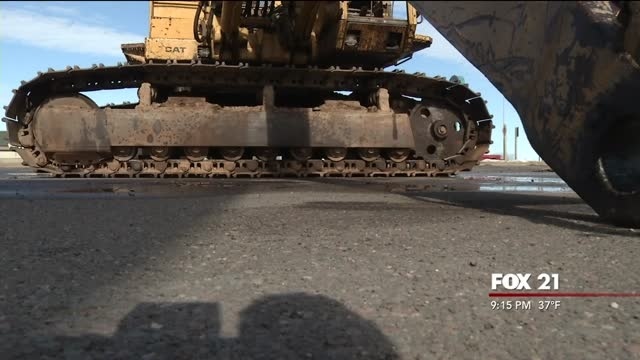 Your drive on Highway Two in Superior is about to look a bit different. "We are licensed for the advanced aged and Alzheimer's, dementia," Harmony Homes administrator Pamela Clark said. The Superior-Douglas County Area Chamber of Commerce and Visitors Bureau is gearing up for its first ever Chamber Restaurant week. The St. Louis County Heritage and Arts Center, also known as The Depot, has welcomed a new position to facility. 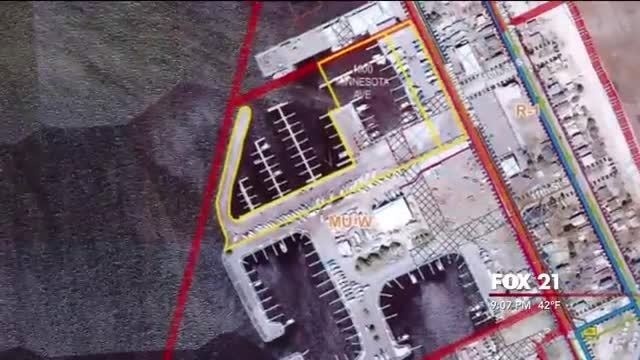 Plans for a nine-story hotel on Park Point have been shot down, but it's not the end of the road for the project. 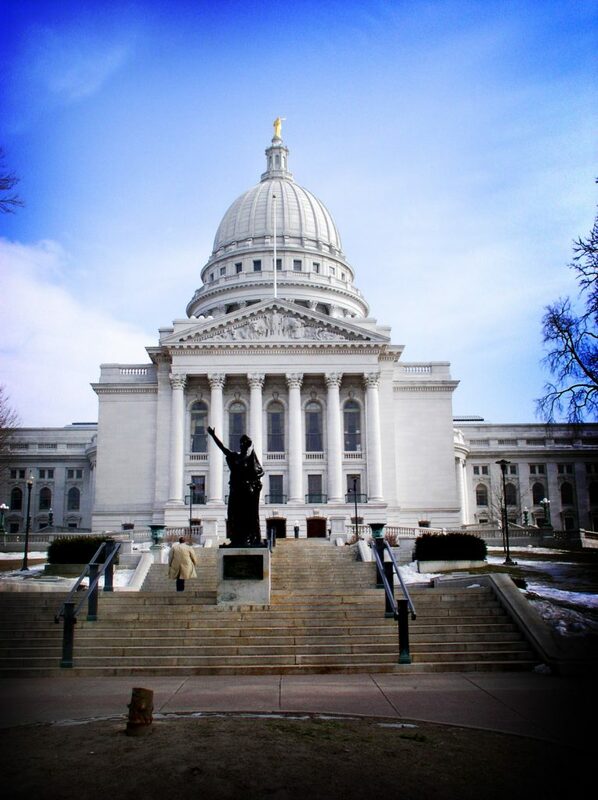 The Wisconsin state AFL-CIO and two local unions have filed a lawsuit seeking to at least temporarily stop implementation of Wisconsin's new right-to-work law. Grilled cheese and sandwich lovers, we've got good news for you. 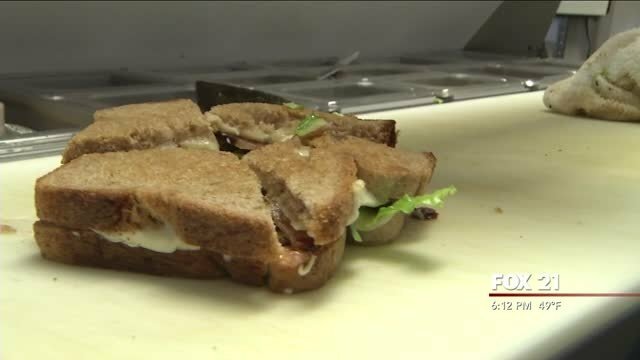 Toasty's Café will soon be delivering. 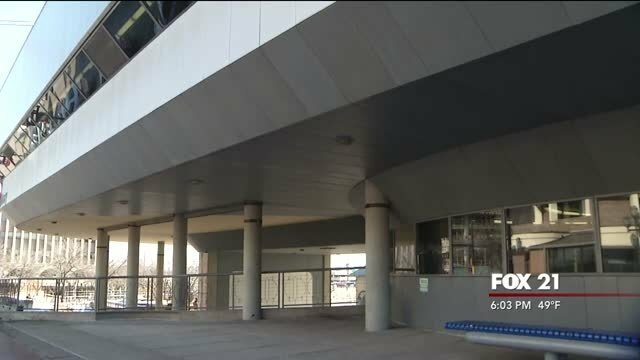 The Duluth Public Library is no longer adequately serving the public, according to city officials. Wisconsin Gov. 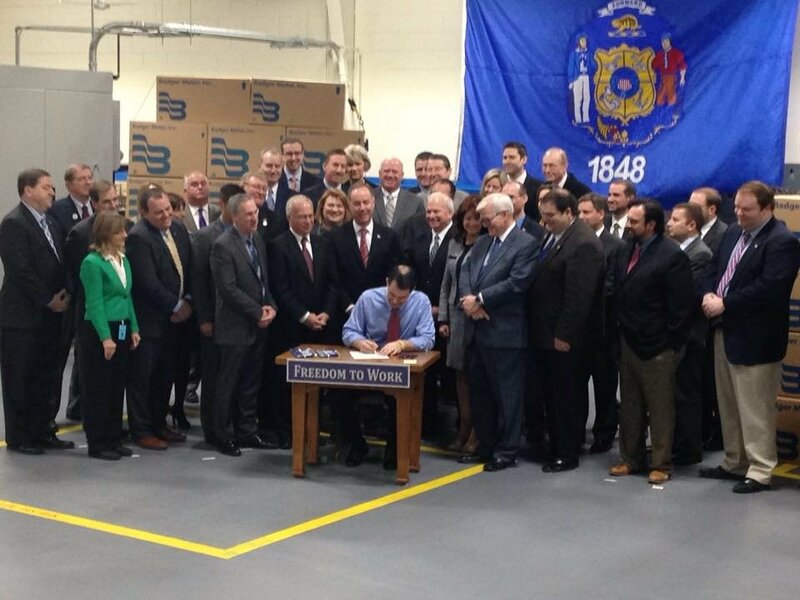 Scott Walker has signed a right-to-work bill into law, striking another blow against organized labor four years after effectively ending collective bargaining for public-sector workers. 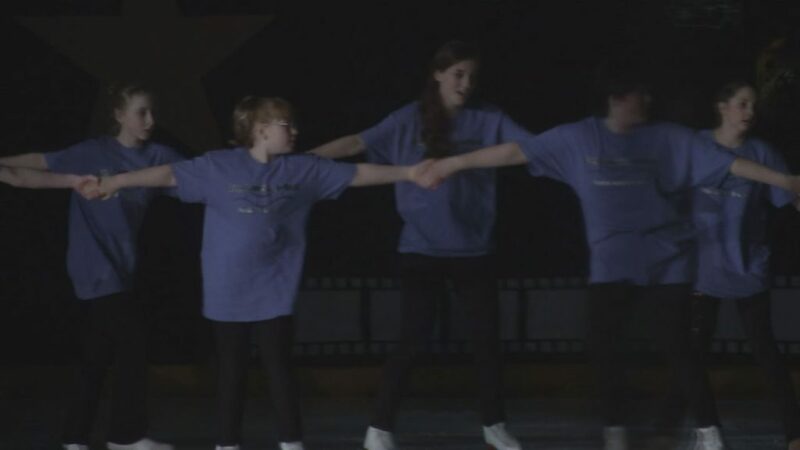 The Superior Figure Skating Club held it's annual ice show inside Wessman arena at UWS. 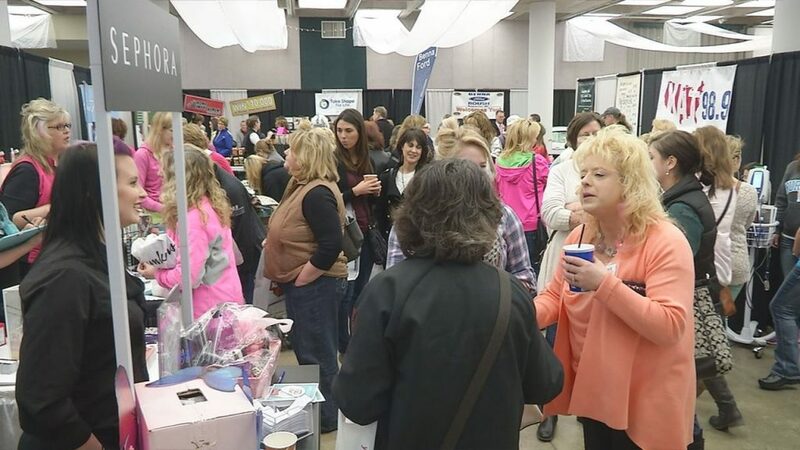 Hundreds turned out for the 7th annual Women’s Expo at the DECC. 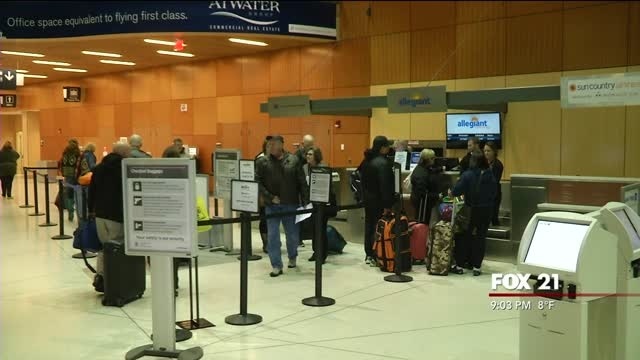 Duluth airport officials are disappointed, but not surprised about the airline cancelling service out of the Twin Ports.